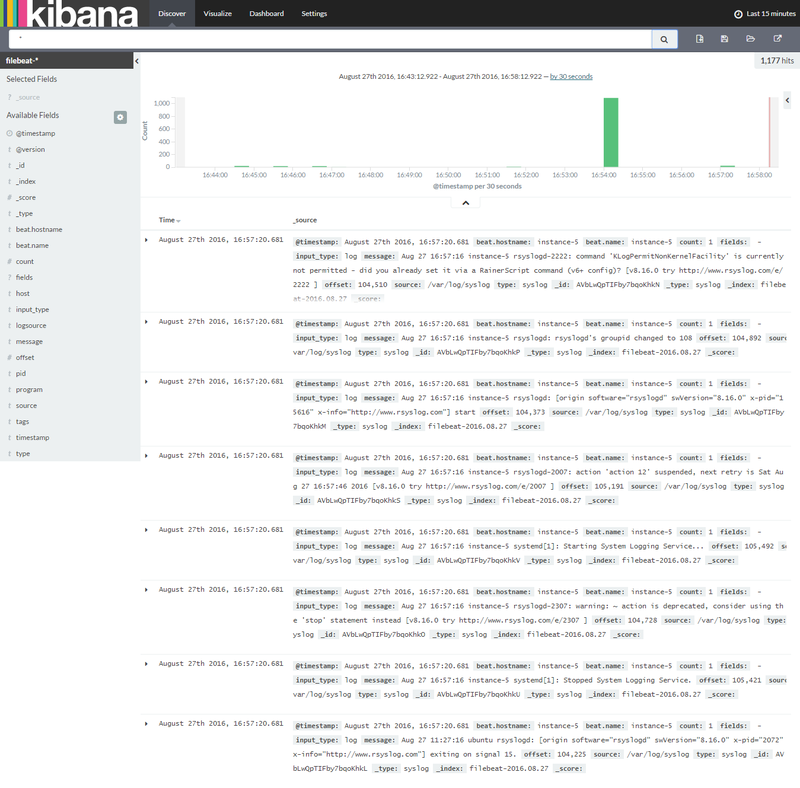 ELK stack is abbreviated as Elasticsearch, Logstash, and Kibana stack, an open source full featured analytics stack helps to analyze any machine data. It is used as an alternative to other commercial data analytic software such as Splunk. 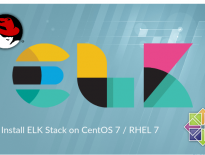 I hope you do not require an introduction of ELK stack if you still need it; I have written many tutorials on configuring ELK stack on Linux operating systems. In this tutorial, we will see how to run ELK stack on Docker container instead of installing them on host operating system. We can run the ELK stack either using Docker Native CLI or Docker compose. To begin, we will run an Elastisearch container. Elasticsearch image is configured with a volume at /usr/share/elasticsearch/data to keep the persisted index data. So use that path if you would like to save the data in a mounted volume which is /esdata. Create a /esdata directory on Docker host. Run the following command to create the Elasticsearch Docker container. Host path always comes first in the command line and the :, then container internal volume. Use the CURL to get the response from Elasticsearch. Once the Elasticsearch is up and running, we will now ready to run the Logstash container. Before starting the Logstash container, create a configuration file to receive the logs from the beats. Create the directory and configuration file on the Docker host. Below configuration file is to receive the logs with log type “syslog” on port “5044 “and send them to Elasticsearch for indexing. In the above configuration file, if you see the output section; elasticsearch host is defined as elasticsearch:9200. You might think that how the Logstash will resolve that host to send logs, do not worry; Docker linking (–link) will take care of that. Create a Logstash container by issuing the following command. 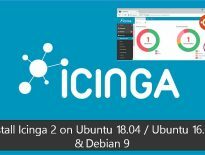 Kibana container does not require any configuration, all you have to do is just link the Kibana Docker container with Elasticsearch container. User docker ps command to check whether all the containers are running or not. Beats are the one collects and send logs to Logstash. Installation and configuration of beats are out of scope. You do not have to use logstash certificate to send logs, do not put an entry of logstash certificate path in the filebeat configuration file. If all the containers are up and running as expected, visit the following URL to access the web interface. Set up a beat index to begin the searching of data using Kibana. Click on Discover to start searching the latest logs from the filebeat.